This beautiful design compliments the vintage theme which is popular at the moment. 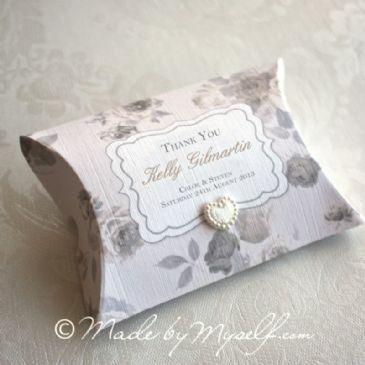 Incorporating a lovely vintage floral pattern with luxury textured card, the finished effect is stunning. Luxury textured card is printed with your wedding invitation wording and a delicate ribbon bow is looped around the top to create an easy pull out insert. The insert slides out of a lovely vintage floral luxury card pocket that reads wedding invitation and is finished with a delicate bow. The wording can change to accommodate your requirements and for an additional cost, a second insert can be added that includes extra information and an R.S.V.P. section which can either be a postcard style R.S.V.P with the return address printed on the back, or a mini return envelope can be added for a little extra. The invite is shown here in ivory (with a hint of pink) and cream but if you would like an alternative colour then please request it and we will let you know if it's possible. Supplied with luxury matching envelope. The invitation measures approximately 110 mm x 220 mm. A second insert sheet to include other guest information can be added to this invitation. This information could include Gift List, Accommodation List, Taxi Numbers, Directions, Website Address etc. The options are endless although please be aware that only a certain amount of information can fit onto one insert.